Built on the same precision tooling as our Mk4 1.8T 3" Downpipes, our Value Line 3" Downpipes take a clear-cut approach. We've eliminated our modular flange design to create a downpipe that embodies simplicity. Welded permanently with only a pair of options, these downpipes deliver equal results at a dramatically lower price. Why would we build the same downpipe with less features? Some enthusiasts simply don't need modular options. Years of market feedback has shown us that our modular design is ideal, however confusing for those seeking simplicity. Determined to eliminate confusion, we scrubbed our sales data and built a downpipe based on the most popular fitment configurations. Value line downpipes are available in street and race configurations with a choice of three pipe size adaptors. 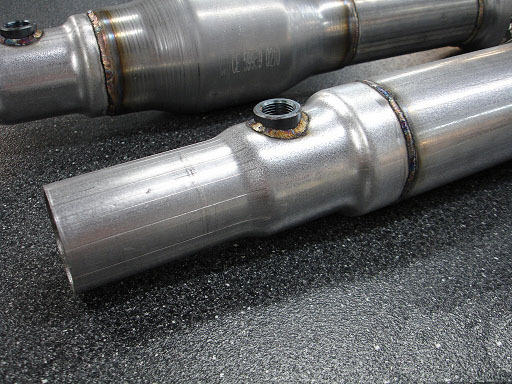 Like any 42 exhaust system, Value Line systems are fabricated with precision and TIG welded to ensure maximum quality. 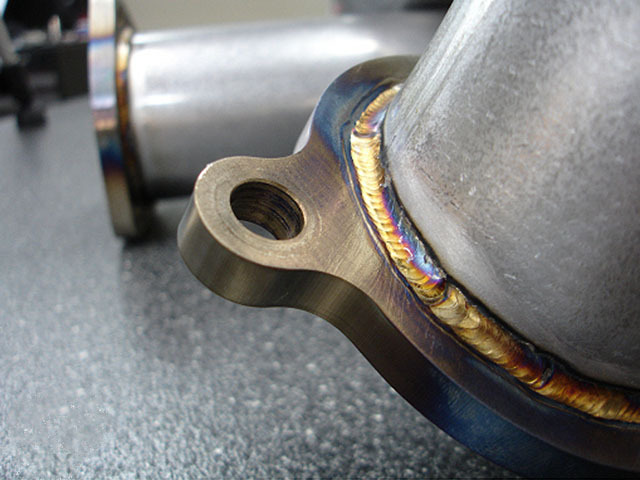 Each Value Line downpipe starts with a CNC machined turbo flange and press-formed transition. Mandrel bent 3" piping routes exhaust under the car where a stainless steel flex section is used to absorb engine movement. After the flex section, 3" piping connects to a final reducer. This reducer allows fitment to any cat-back exhaust - stock or aftermarket. 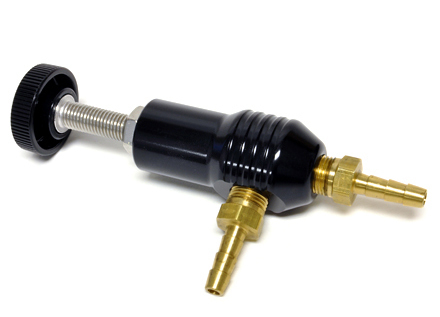 Street series feature a 3" high-flow cat, permanently welded in-place. Both series feature a pair of oxygen sensor bungs positioned for honest fitment. At any price point, a 3" downpipe is a worthwhile upgrade for the 1.8T engine. 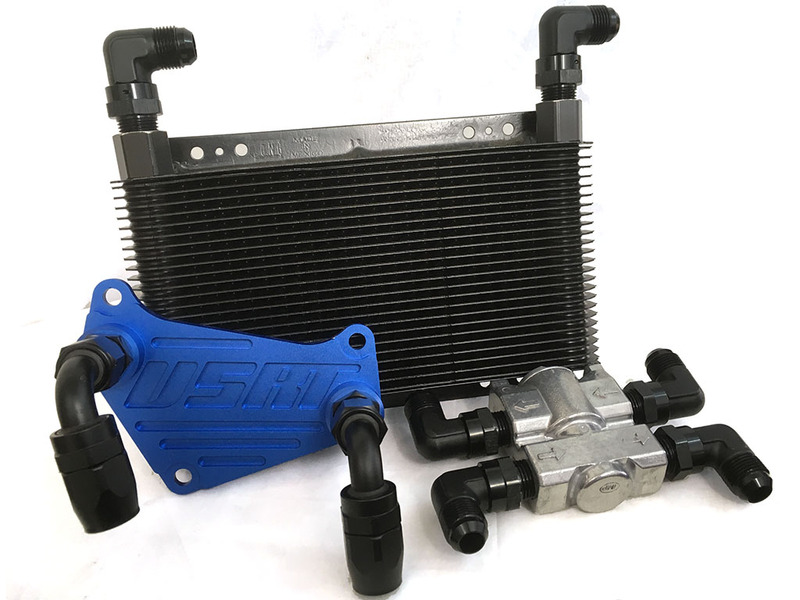 Since the 1.8T first hit the streets, performance shops and enthusiasts have proven that downpipe upgrades provide healthy power gains. Equipped with a very restrictive factory downpipe and catalytic converter, the 1.8T instantly benefits from a reduction in backpressure. 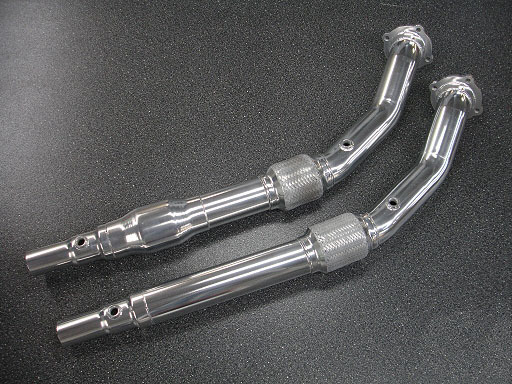 Our 3" downpipes increase turbo response, horsepower, and torque. 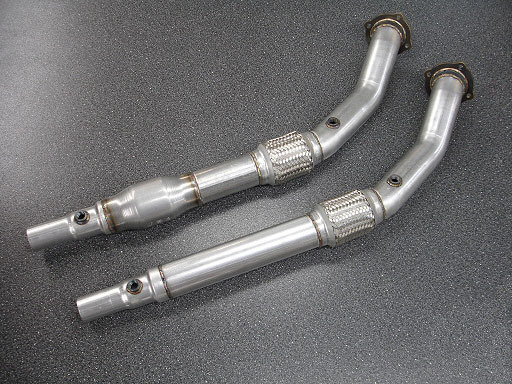 Value Line Mk4 1.8T 3" downpipes are available in street or race series. 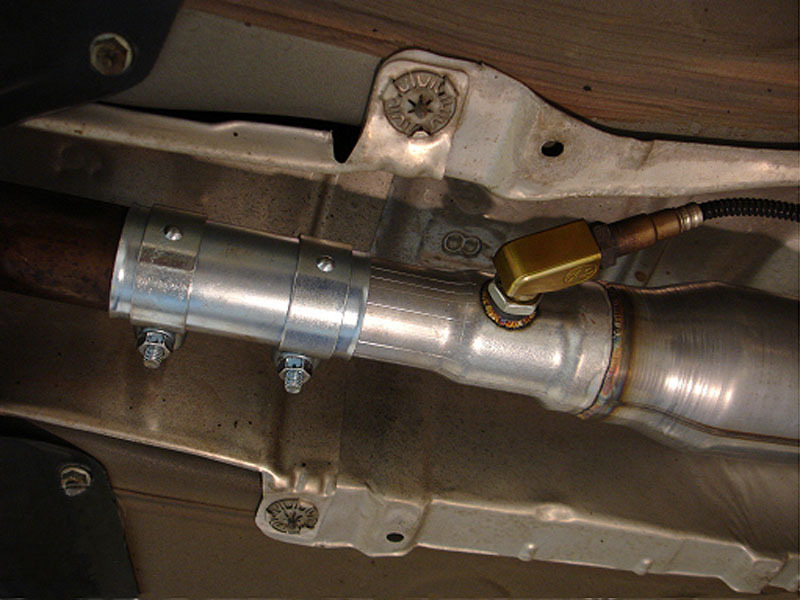 Street series downpipes include a Magnaflow high-flow catalytic converter. 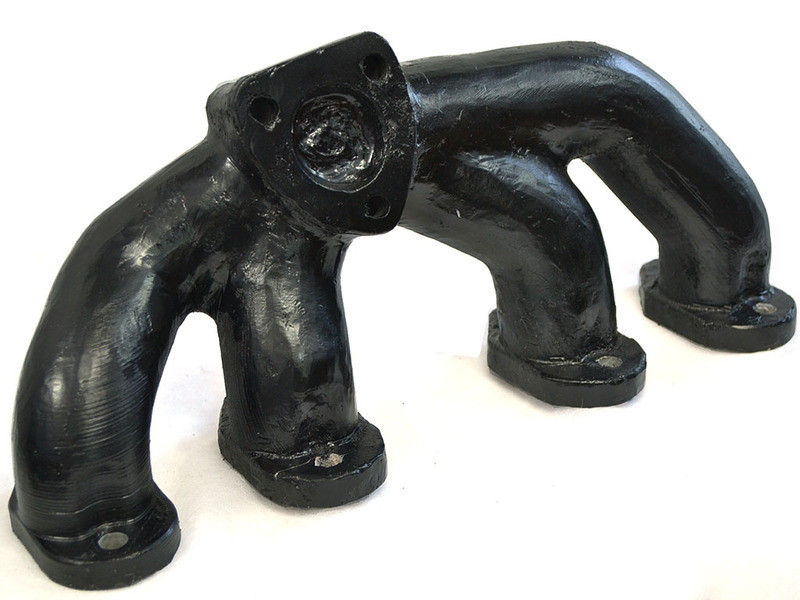 All downpipes feature a permanent reduction to fit the stock exhaust band clamp, 2.5", or 3" piping. 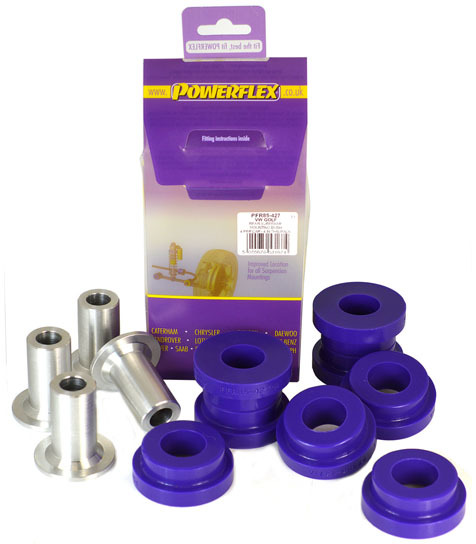 All configurations can be purchased ceramic coated for additional corrosion protection.